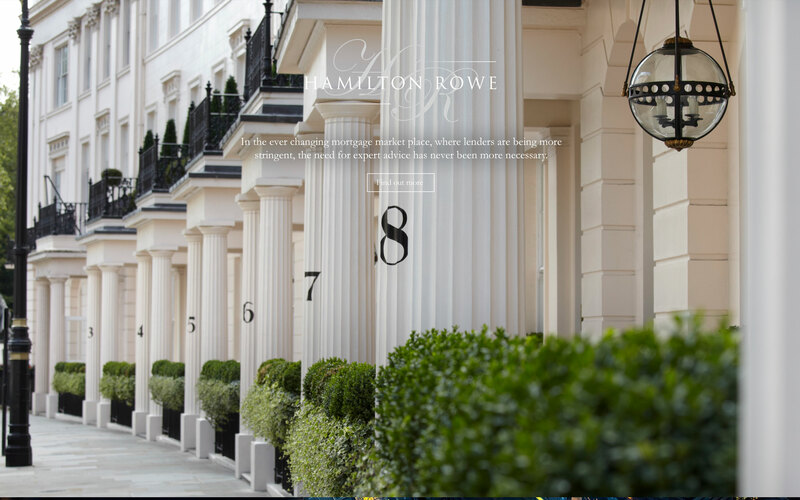 Hamilton Rowe is a mortgage broker based in the heart of London. We have been established by industry specialists. By using our wealth of knowledge, experience and relationships with lenders we are able to provide free initial expert, impartial advice that will best suit your requirements and circumstances. We have access to the whole of the UK mortgage market and by using our financial expertise are able to provide bespoke lending solutions tailored to your specific objectives. This makes us one of the most professional mortgage brokers in London. Moving home can be a stressful time. Circumstances change, you may be looking to upsize or downsize from your current home. We are able to provide financial solutions for any kind of project that falls outside the usual ‘residential’ boundaries. Over the last few years, more and more overseas buyers are investing in London property. This is largely due to the attraction of the London housing market. A buy to let mortgage is a mortgage for investors who wish to let out their property to a third party. Please complete the brief form to the right and an adviser will contact you shortly. Your search to find a good mortgage broker ends right here. 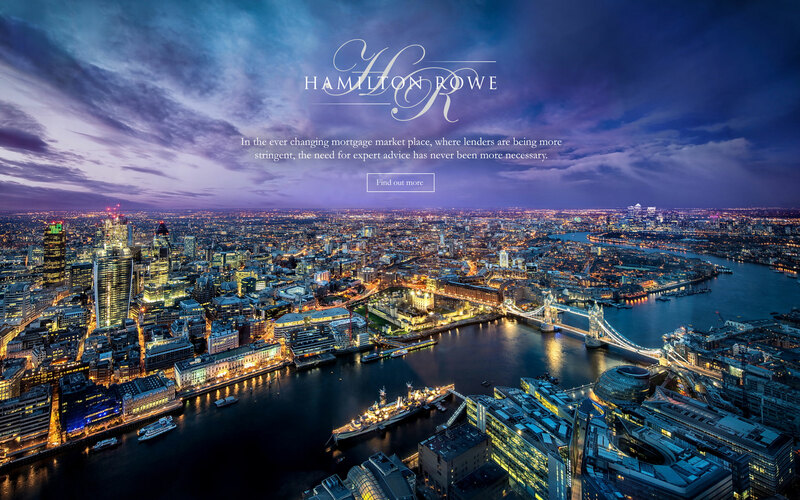 Hamilton Rowe Ltd is an Appointed Representative of HL Partnership Limited, which is authorised and regulated by the Financial Conduct Authority. Hamilton Rowe Ltd is a company registered in England and Wales with company number 8295276. The registered office address is Linen Hall, 162-168 Regent Street, London W1B 5TG. The Financial Conduct Authority does not regulate some forms of buy to lets, offshore mortgages, commercial loans or bridging loans. © Hamilton Rowe. 2015. All Rights Reserved.